This is only one of several in this series of walking tours around Amsterdam. The idea of Amsterdamse Bos is stated to have been developed was around 1900, and inspired by Dutch botanist, Jac. P. Thijsse, who is said to have wanted to create a green-space due to lack of nature in the city. It wasn’t until about 1930, during an economic crisis and high unemployment, that local government officials elected to get behind the idea to execute building a proper park. Due to the high rate of unemployment, the construction of a city park was considered a great choice for employment relief program. 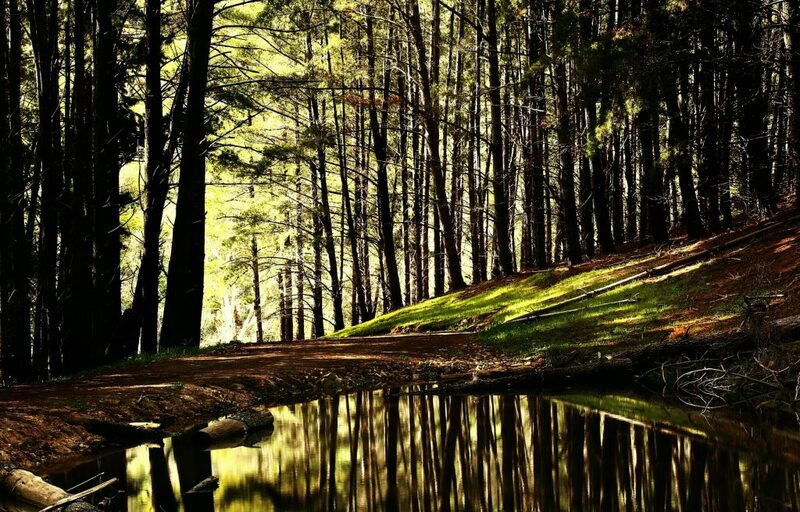 Thus between 1934 and 1940, the forestation provided work for more than 20,000 unemployed people. All the trees were planted using nothing more than wheelbarrows and shovels. The park was scheduled for completion by 1948. 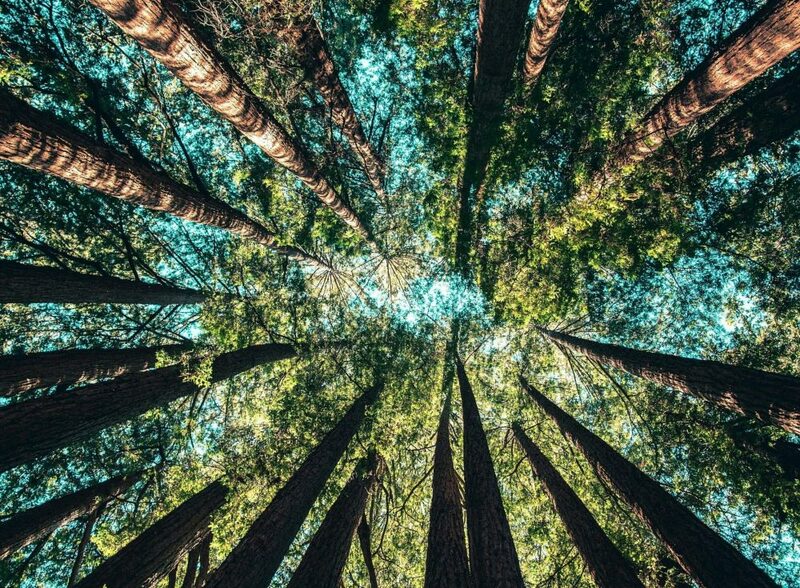 However, World War II halted progress, and the last tree was planted in 1970. Spanning 1,000 hectares, Amsterdamse Bos is among the largest city parks in Europe. Click & Tweet! 9.5 Get Locaux! Share your story here. 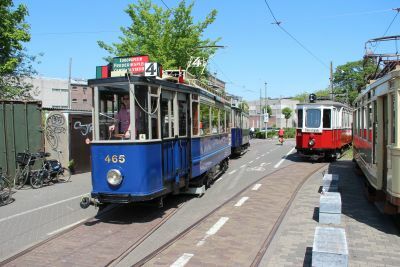 Take the tram 16 to the Haarlemmermeer station stop or buses 170, 172 or 174 from Amsterdam Central Station, and you’ll be just outside the Tram Museum Amsterdam – a museum housing antique trams from all over Europe. From there, take the half-hour ride to the Amsterdamse Bos. Off-board the tram at Van Nijenrodeweg entrance. Here, at the visitor center, you can learn more history of the park. Here you can buy a detailed ma of the park. Given the park has more than 30 miles of paths to walk, it’s advisable that you buy a map if you plan an in-depth exploration. Visitors arriving by car can use the parking facilities on De Duizendmeterweg. The visitor center is the place to get additional information, buying souvenirs or reserve boat excursions on The Amsterdamse Bos. The Museum Tram is a stylish and fun way to get to the Amsterdam Bos. It departs from Haarlemmermeer station, and is a direct no fuss route to the Amsterdamse Bos entrance. Good news! 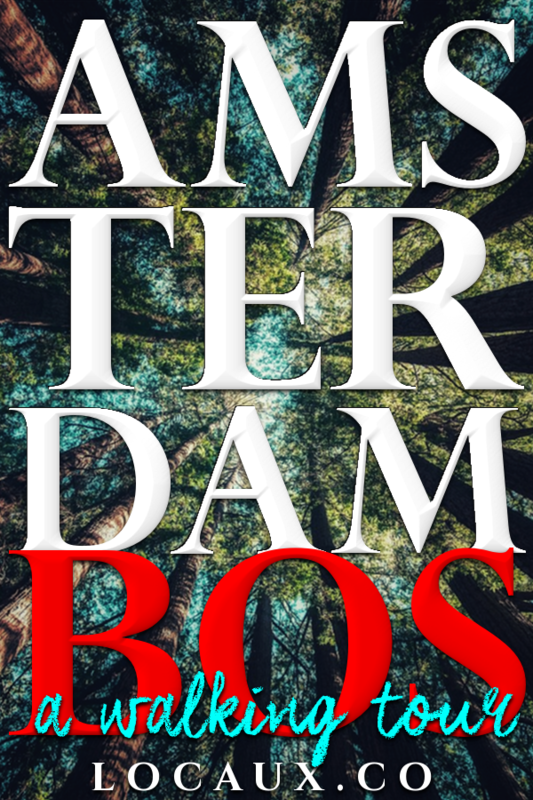 If you’re visiting between May and September, you have the opportunity to see the forest while boating on the waterways to the Amsterdamse Bos. Note: Book accordingly, as excursions are 1.5 hours. 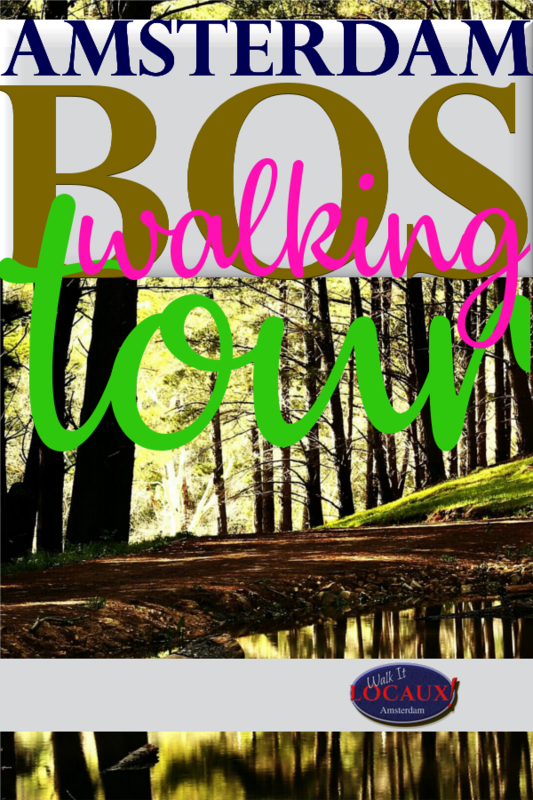 Marvel at the beauty of the Bos, as you cycle through and along the 14km marked tour. You can rent bikes of various types, road bikes or tandem among others, at the Bicycle Rental Service opposite Visitor Center. Miniport is a must experience for the most precious people in your life, your little people! Be it steering an electrical cruise ship or lifeboat, learning about shipping and harbor life on shore, operate a crane or tie knots. Miniport is for children from age 4 and up. The park is place for the young or those young at heart to exercise their agility skills. Have fun while testing or developing your ability on nine different climbing courses of varying difficulty and heights. Enjoy swinging between trees, climbing rope ladders and balance on a suspension bridge. This is a workout you or children won’t object too! The waterways and lakes are great and invite you to take a dip in the grote vijver of Amsterdamse Bos. While you’re there, get your little ones out and paddling the pools of groot kinderbad and klein kinderbad. temperatures reach 20° Celsius or higher. Paddeling the waterways is another option to discover the Amsterdamse Bos. On the water a special canoe route is marked with purple poles. 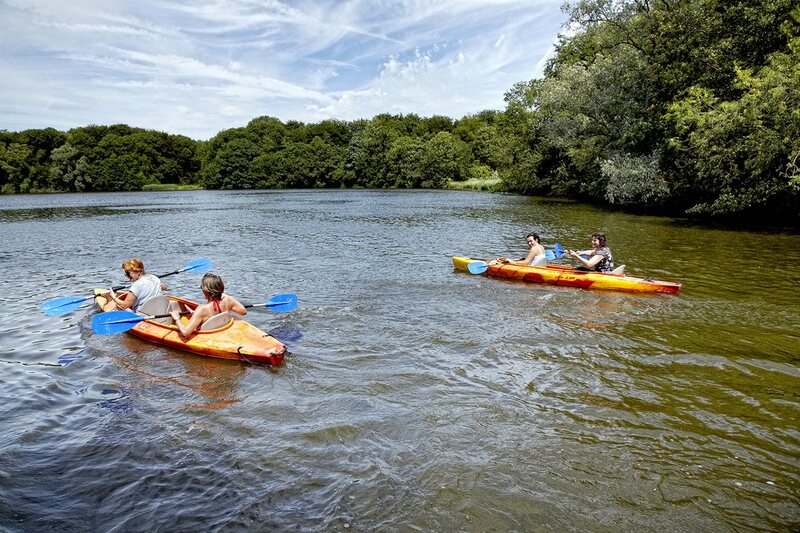 The canoe and water bike rental is located on the edge of the grote speelweide along the grote vijver. There are several rental options available for individual, groups and team-building parties. You can combine canoeing and brunch, picnic, barbecue on the water terrace or dinner. Book for an hour or more. 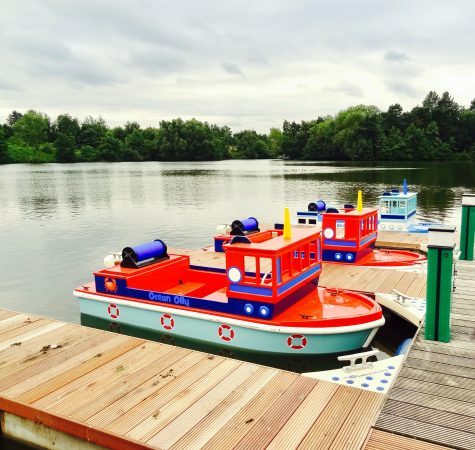 For more information, rent water bikes and purchase canoe tickets, click here. A fifteen-sided diamond shape with five nodes designed, with hornbeam hedges, to direct visitors toward its center. You can picnic in the surroundings areas of the maze, while Old Dutch cows graze in the meadow around the maze. 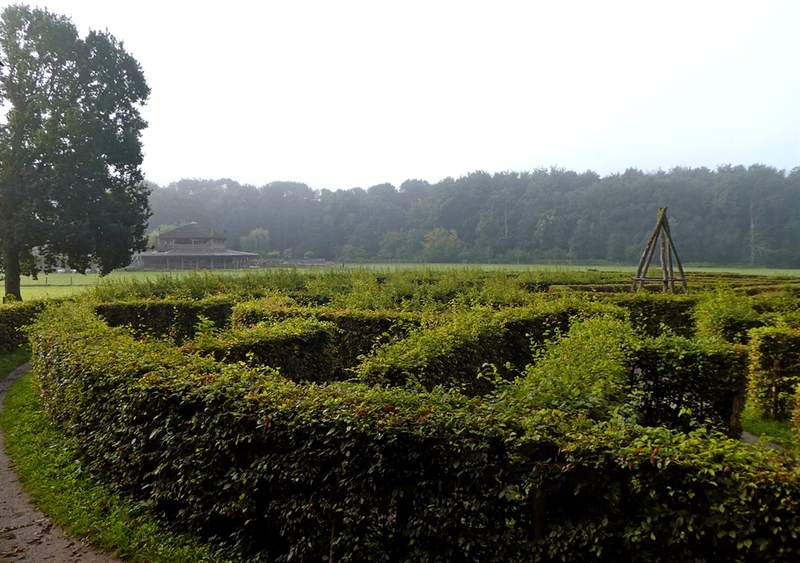 Donated to the Forest in 2006, this maze was designed by the well-known British maze-thinker Adrian Fisher. Ridammerhoeve is a working biodynamic goat farm and shop selling products made on-site. It is situated in the middle of the Amsterdamse Bos, where visitors are welcome to explore the farm and engage with staff. Not only can you buy and take all items produced home, you too can enjoy a hearty breakfast or goat cheese sandwich on the terrace. While there, remember to save room to taste the famous goat milk ice cream! Veerpont Nieuwe Meer and ferry Ome Piet take you around the Nieuwe Meer. From April to October two ferries take you across the Nieuwe Meer. 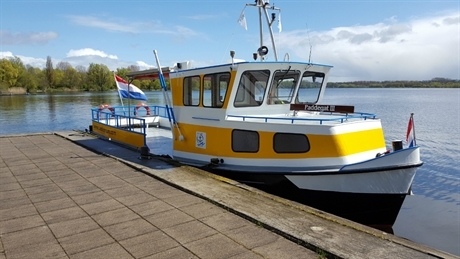 Veerpont Nieuwe Meer – This ferry runs between the northern shores of the Nieuwe Meer (at Paviljoen Aquarius) and the Meerkade in the Amsterdamse Bos. Take in a special theatrical performance in the middle of this stunning forest, nearly every evening from July to August, at the open-air Amsterdamse Bos Theater. Have pre-show dinner at the theatre restaurant or picnic in the stands. For more information, visit: Bos Theater. Pitch your tent to camp Amsterdamse Bos. Camping Amsterdamse Bos is situated on the south edge of the forest, on Bosrandweg. It has good bus links to Amsterdam city centre and beautiful pitches for tents, caravans and campers. There are also holiday cottages available for rent. For additional information and camping season, visit: Camping Amsterdamse Bos. After taking magnificent stroll through the Amsterdamse Bos, enjoy delicious traditional Dutch pancakes topped with sweet and/or savory toppings at this ultimate spot Meerzicht Farm, while relax over a warming cup coffee and while the children discover the playground. 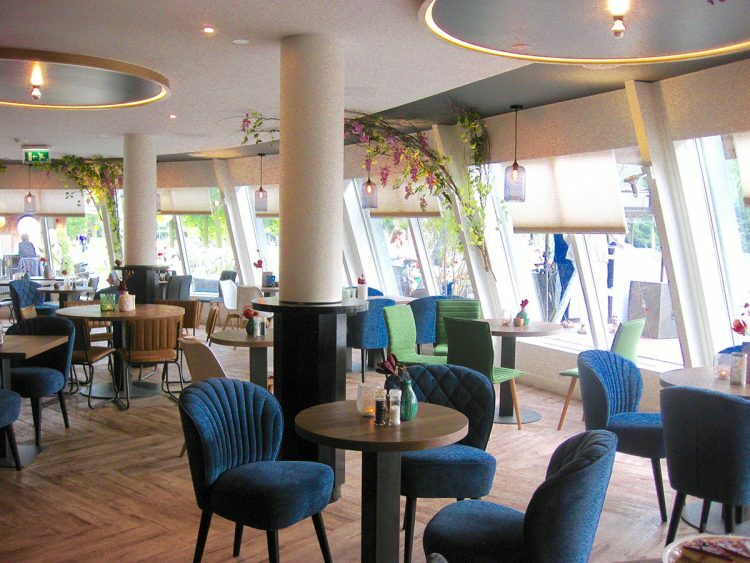 As you wind down from a busy day of activities, lounge in style while listening to live music, while taking in the spectacular views of the Nieuwe Meer lake as you dine on French Mediterranean for lunch or dinner. For more information, visit Het Bosch website . Escape the city and have moment of Zen calm as you look out onto Lake Bosbaan, settling into the moment rowers float by, while indulging in a simple meal of fried eggs and ham served on bread, a classic Dutch appetizer or chicken satay. For more information, visit: De Bosbaan website. De Veranda is an unassuming place to have a small lunch, dinner or cup of coffee to recharge before you reach or after you’re finishing your visit to the Bos. You’ll find it after you’ve left the city when heading to the Amsterdamse Bos, and before arriving at the entrance. For more information, visit De Veranda website. and can be reached in the summer by ferry. For more information, visit: Paviljoen Aquarius website. Tapas. Coffee. Ice cream. Sandwiches. Adult beverages. 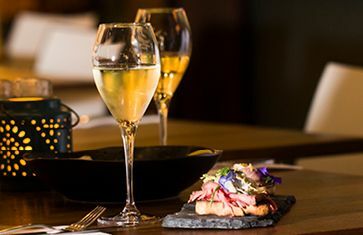 terrace and an extensive menu featuring Favié-style tapas, nestled in the heart of the forest. For more information, visit: Chez Favie website. Kiosks selling light snacks, coffee and soft drinks can be found near the paddling pools, campgrounds, canoes. All kiosks have public toilet facilities; including for those who are differently-abled, and baby changing stations. Opening hours are subject to weather conditions. 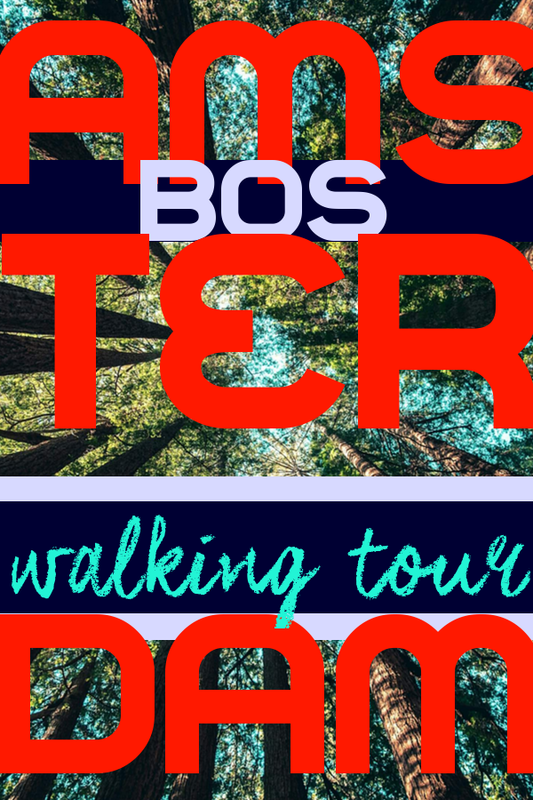 Visiting during winter months? Stop by Bar de Manegerie – a charming venue with a terrace overlooking the water with a fireplace to warm those cold winter days or nights. It’s located behind the indoor riding school of Amsterdamse Manege. Manage Nieuw Amstelland welcomes riders and guests. The riding school has a cosy cafe and a terrace with great views of the riding arenas. For more information, visit: Nieuw Amstelland website. 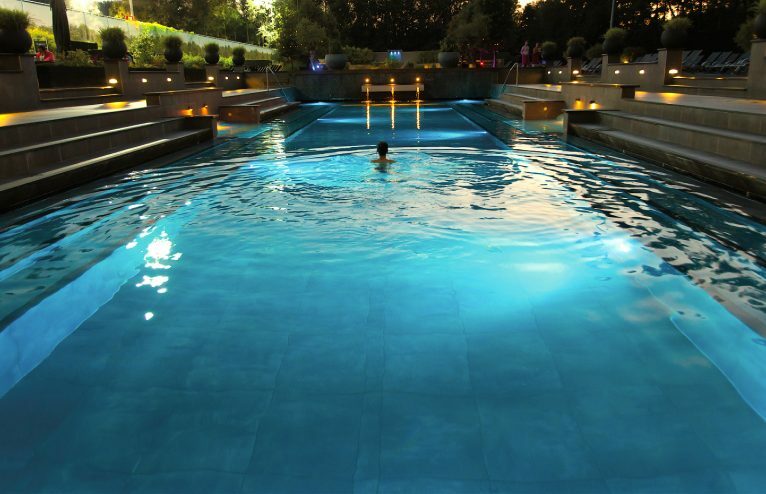 Spa Sport Hotel Zuiver, a wellness spa and hotel at the center of numerous excursions and activities you can partake in during your time at Amsterdamse Bos. You can enjoy a stroll, bicycle ride, camping, picnic in the countryside, sports and relaxation are included in your overnight stay. Enjoy a game of tennis or squash, work out in the hotel gym or treat yourself to a beauty treatment or wellness experience in the modern spa. For more information, visit: Zuiver Amsterdam. You’ll find it comforting to know you can effortlessly ease into relaxation and immerse yourself in serenity and luxury at Hotel & Spa Zuiver. The spa boasts 24 massage and beauty treatment rooms, several saunas, baths and relaxation rooms. 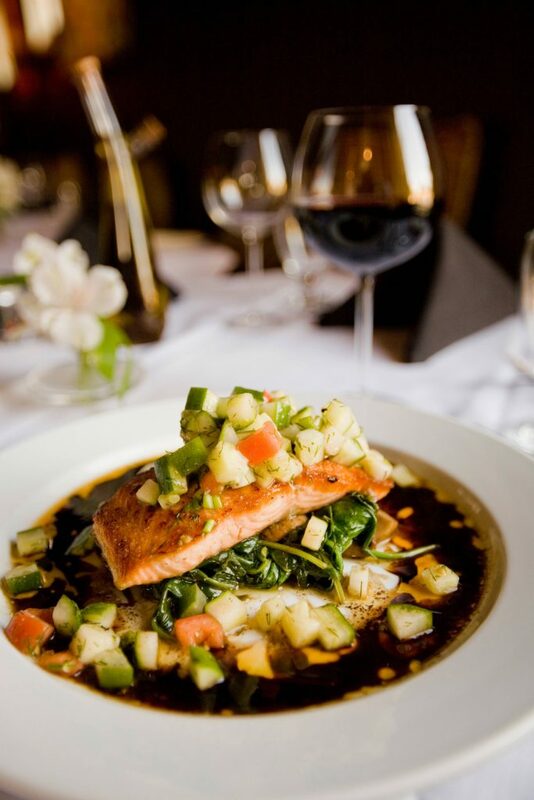 You too can enjoy an à-la-carte meal, luxury buffet lunch and /or multi-course dinner after spa services. Note: The Spa Zuiver restaurant and relax bar are only open to spa guests. For more information, visit: Spa Zuiver. Every year there are about 250 events that take place at the Amsterdamse Bos. The beautiful, robust and intimate ambience of the forest gifts the perfect setting activities that cater to every need; family outings, sports, photo shoots, weddings, corporate outings, an open-air theatre and dance events. Boskalender (Forest’s Calendar, in Dutch). Below is a sample selection of some events you may find in a given year. Pure Markt (April and more) – a traveling Sunday market with its base in Amsterdam. 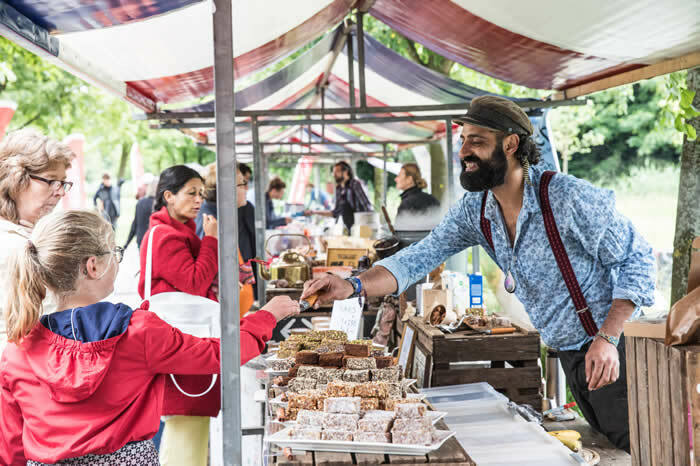 The market can be found at the Amsterdamse Bos several times a year. 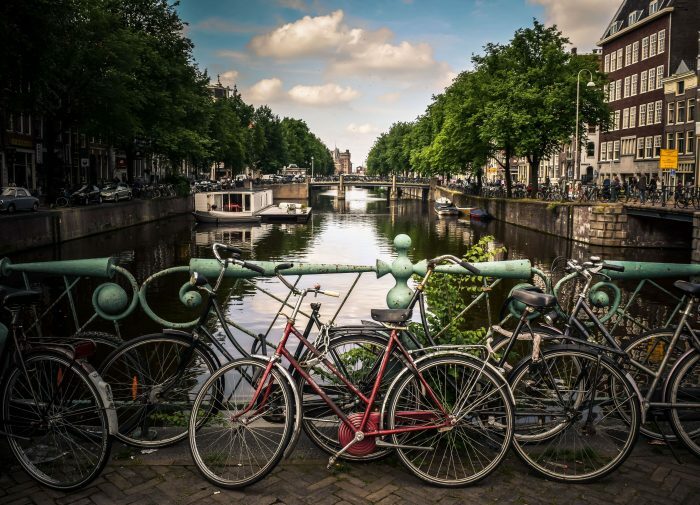 It is only one of Holland’s most renowned markets and source of Dutch and international produce, food and creativity from a mix of artisans, designers, vintage and gift items. Amsterdam Forest Marathon Walk – An annual four-day evening walk of five or ten kilometers. The walk starts at the Amsterdam Forest Visitor Center. Diynamic Festival – Electronic music festival. For more info, visit Diynamic Festival. 909 Festival – one-stage techno fest held at Amsterdamse Bos’s Kleine Speelweide. For more information, visit 909. 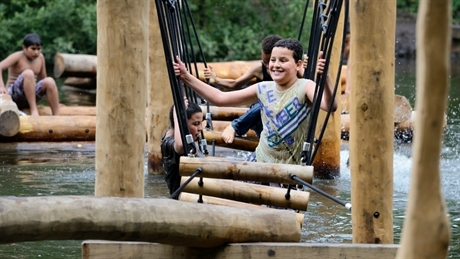 Midsummer Night’s Cross – Running event for the family held in the Amsterdam Forest on the longest Friday of the year. Koninklijke Holland Beker – Rowers compete on the Bosbaan for the Holland Beker trophy. For more information, visit the website. Rough Golf Tournament – The Amsterdamse Bos is transformed into an 18-hole course for the tournament. For more information, visit here. OWW Swimming Competition – Swimming competition at the Bosbaan. For more information, visit Noww. festival campground. For more information, visit the website. 2,000 meters, paddling in unison to the beat of a drum to race. For more information, visit here. 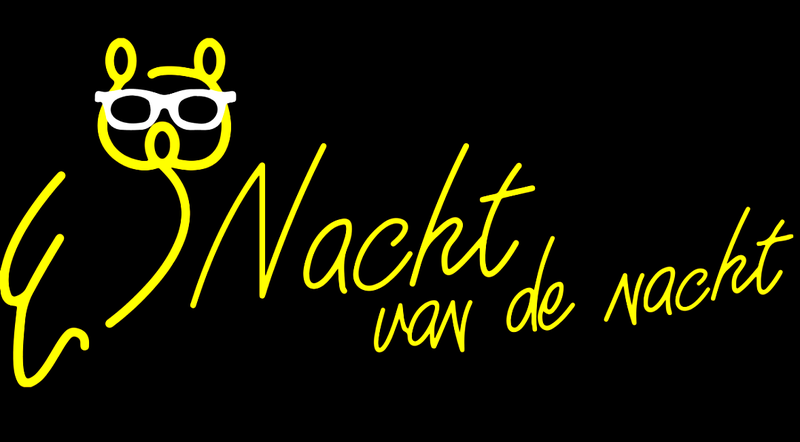 Nacht van de Nacht (Night of the Night)– An annual national night time event of activities to raise awareness about light pollution. For more information, visit the website.